The Google Nexus 10 is a thin and lightweight tablet with an exceptional screen and a competitive price. It's only let down by a lack of expandable memory and the fact there's not enough third-party apps optimised for its larger screen size. Google's Nexus 7 tablet has proven to be a popular choice for consumers wanting a smaller tablet, but the company clearly wants to offer a competitor to the traditional iPad, too. The Samsung-manufactured Nexus 10 is a thin and lightweight device with an exceptional screen and a competitive price. It's only let down by a lack of expandable memory and the fact there's not enough third-party apps optimised for the larger screen size. The Google Nexus 10's design really doesn't stand out in any way. While we wouldn't describe it as ugly, it's not very attractive, either. It's a very basic looking black slab with rounded corners and front-facing speakers that try their best to blend into the bezel. The Nexus and Samsung logos on the back are carved into the smooth plastic surface and there's also a strip of leather-style plastic at the top of the back, surrounding the camera lens and flash. We wouldn't describe the Nexus 10 as ugly, but it's not very attractive, either. Besides these small touches, there's been no attempt to add any wow factor to the design. Interestingly, the soft-touch plastic piece on the back covered in small dimples is removable, but there's no access to any further ports. Google tells us the official folio case for the Nexus 10, an optional accessory, attaches in its place. One positive is the built-in speakers. They're louder than most you'll find on other tablets and because they are facing you when you hold the Nexus 10 in front of you, the sound is more direct. 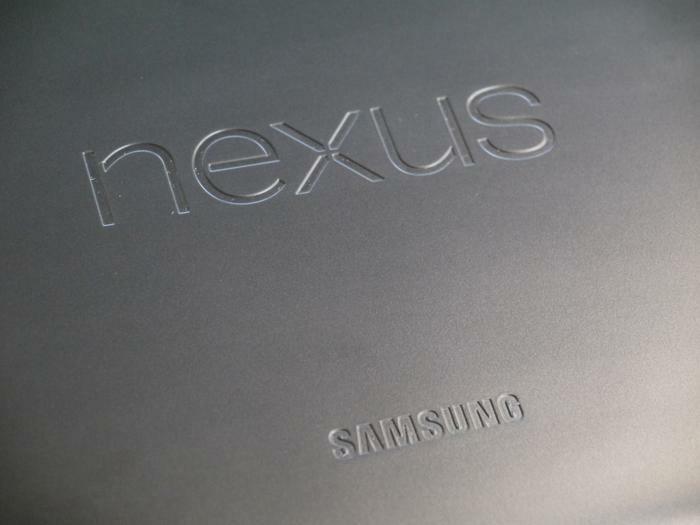 The Nexus and Samsung logos on the back are carved into the smooth plastic surface. Well positioned power and volume buttons sit along the top of the tablet, while a headphone jack and a standard micro-USB port are on the left. The headphone jack appears to be too wide for the device and its slot actually wraps slightly around the back of the tablet, but it doesn't cause any issues aside from appearing a little odd. A micro-HDMI port on the right side allows users to hook up the Nexus 10 to a compatible TV. Weighing barely over 600g and measuring just 8.9mm thin, the Nexus 10 is thinner and lighter than Apple's latest 4th generation iPad. More important than just the weight and thickness, though, is the shape of the Nexus 10. The rounded corners, smooth, curved edges and soft touch plastic makes it very inviting to hold. Ergonomically, there's no doubt in our mind that the Nexus 10 is a more comfortable device to use than the iPad. The iPad may feel more premium, but it's heavier, thicker and not as comfortable to handle. 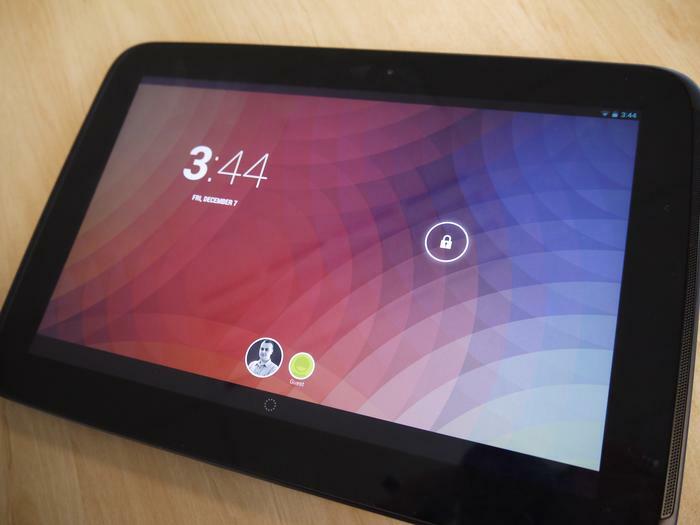 The rounded corners, smooth edges and soft-touch plastic make the Nexus 10 inviting to hold. There's no doubt in our mind that the Nexus 10 is more comfortable to use than the iPad. While the Nexus 10 boasts impressive ergonomics, we do wish the back wasn't so smooth. The surface attracts plenty of fingerprints and quickly becomes greasy and slippery, even if your hands are clean. We much prefer the leather-like feel of the Nexus 7's back, which is easier to grip. The Nexus 10 has a 16:10 orientation, which means its great for watching videos without those pesky black bars on the top and the bottom of the screen. This orientation makes the Nexus 10 best suited to use in landscape mode, but not so good for portrait mode. Reading a book, for example, isn't very ideal on the Nexus 10 because the device is long but not very wide. The Nexus 10's 16:10 orientation makes it best suited to use in landscape mode, but not so good in portrait mode. Nexus products have traditionally focussed on software but it's a hardware feature that immediately stands out on the Nexus 10. The Samsung-implemented "true RGB real stripe PLS" display is one of the best we've ever seen on a tablet and is easily on par with Apple's excellent retina display used on the 3rd and 4th Generation iPads. Directly alongside a 4th Generation iPad, the Nexus 10's screen looks every bit as impressive. The screen has a high resolution of 2560x1600 giving it a pixel density of 300dpi. The end result is a display that produces super crisp and sharp text with no visible aberrations. The PLS panel also offers outstanding brightness, excellent viewing angles and performs well in direct sunlight. Directly alongside a 4th Generation iPad, the Nexus 10's screen looks every bit as impressive and in some cases produces even more vibrant colours. The only real downside is that the Nexus 10's display is so crisp it immediately makes many images, both in the Android software itself and throughout the Web, look blurry. Apps that have been updated to support the higher resolution, like most of Google's official apps, look superb, but app icons and images on the Internet that don't make use of the display can look poor. This issue will obviously diminish over time as developers update their apps, but given the still dire state of Android tablet apps, it might take longer than expected. The Nexus 10's screen produces outstanding brightness, excellent viewing angles and performs well in direct sunlight. 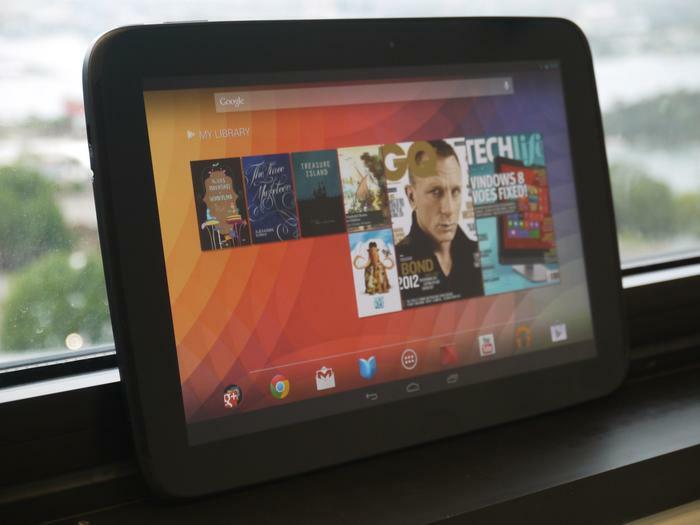 The Google Nexus 10 runs the latest version of Android, 4.2 'Jelly Bean'. There's a few new features but most of the additions are simply enhancements or slight improvements to the previous software version. The overall experience is slick and fast and although there's still the occasional stutter, especially in the default Google Chrome browser, the Nexus 10 offers good performance. It particularly handles graphically intense games with ease and has no trouble switching between open apps. The Nexus 10 does get rather warm near the camera on the back. The Nexus 10 is powered by a 1.7GHz dual-core Exynos 5250 processor and has 2GB of RAM and that seems to be enough to keep things ticking over nicely. We did notice that the device does get rather warm near the camera on the back, particularly when playing games or browsing the Web for long periods of time. 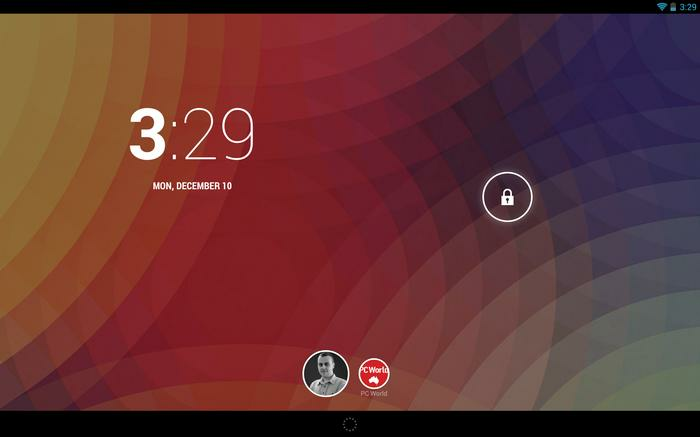 The most notable new addition to Jelly Bean 4.2 on the Nexus 10 is a multiple user system, which only works on tablet devices. This allows you to create specific user accounts with personalised home screens and apps. Each user requires their own Google account so the feature is ideal for users of the Nexus 10 who may share the tablet with multiple family members, for example. When the feature is enabled, user accounts can quickly be switched from attractive icons at the bottom of the home screen, or by using the user toggle in the quick settings menu. The Google Nexus 10 runs the latest version of Android, 4.2 'Jelly Bean'. Most of Android 4.2's other new features are better suited to smartphones than tablet devices like the Nexus 10. We like the new quick settings menu, which is accessible by swiping down the notifications panel from the top right of the screen. It features shortcuts and toggles to brightness, settings, Wi-Fi, auto-rotate, battery usage, aeroplane mode and Bluetooth. 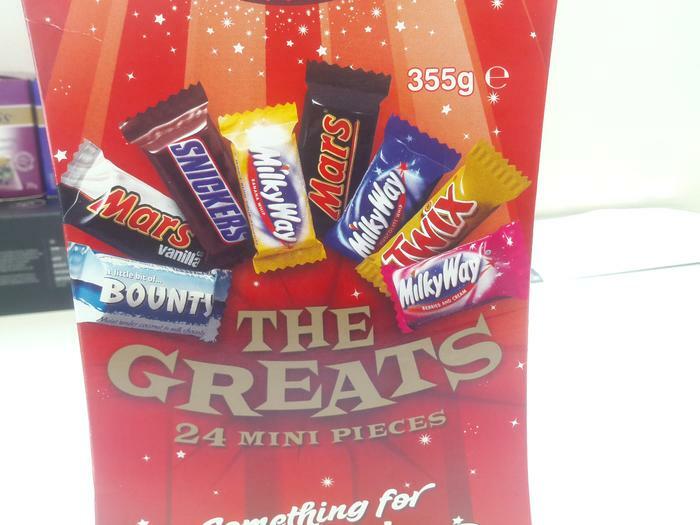 We do wish this was customisable, though, and it is a little inconsistent. Aeroplane mode, for example, is a direct on/off toggle when pressed but tapping the Wi-Fi and Bluetooth menus simply opens them in the settings menu. The 'gesture typing' feature on the keyboard is a nice touch, particularly as the Nexus 10 is too big to type with two hands. It does require some practise to get used to but improves the more you use it and learns words that you commonly input. Other new additions, like the ability to add widgets to the lock screen, a new camera interface and some minor enhancements to the Google Now personal assistant are nice but not really notable on a large screened tablet. 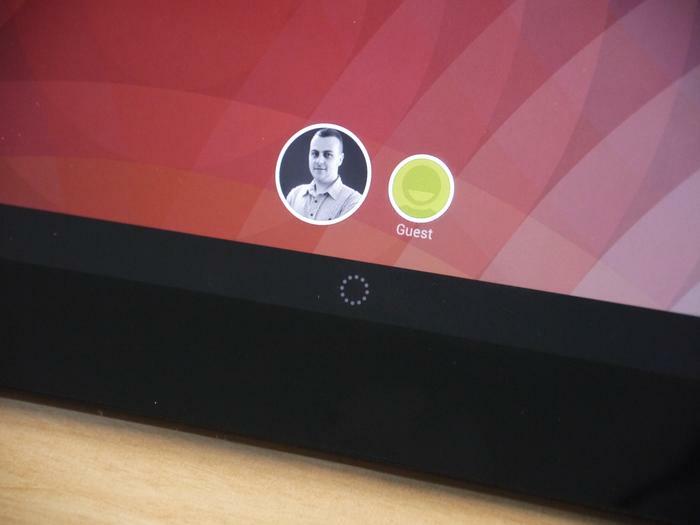 User accounts can be switched from attractive icons at the bottom of the home screen. Sadly, Android tablet apps on the whole remain the Nexus 10's biggest issue. Sadly, Android tablet apps on the whole remain the Nexus 10's biggest issue. 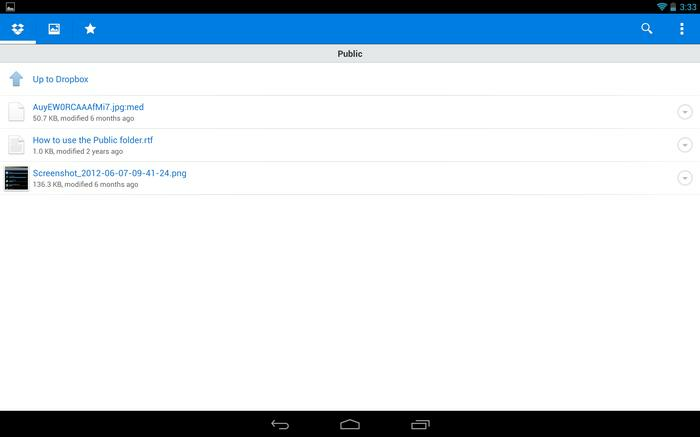 There simply aren't enough apps on the Google Play Store designed specifically for a tablet of this size. This means many apps don't work as well as they should on the Nexus 10. There are examples both ways. The excellent Pulse Reader app, Skype, Pocket and Evernote all make excellent use of the extra screen real estate, but the likes of Facebook, Twitter and Spotify are simply blown up smartphone apps that create an awkward user experience. Google has produced a very good piece of hardware, but it now needs third-party tablet apps to match that experience. There aren't enough apps on the Google Play Store designed specifically for 10in tablets. The Google Nexus 10 includes dual cameras, but neither are really notable. The 5-megapixel rear camera takes less than average photos with evident image noise and a lack of detail, while the front facing 1.9-megapixel camera works reasonably well for video calls but takes poor quality photos. Our review unit of the Nexus 10 came with 32GB of internal memory and retails for $569, but there's also a 16GB model that sells for $100 less. There's no 3G or 4G connectivity, so this is a Wi-Fi only device. There's also no expandable memory slot, so users who want to store loads of content on the device will be left disappointed. However, the Nexus 10 supports USB On-The-Go connectivity, so it is possible to import files from a USB flash drive or an SD card with the right cables and by using the Nexus Media Importer app. A photo we captured with the Nexus 10 (click to enlarge). Battery life on the Nexus 10 is reasonable but not outstanding. We averaged between seven and eight hours, depending on use. It's a good result but not good enough to match the iPad, which almost pushes close to 10 hours on a full charge. 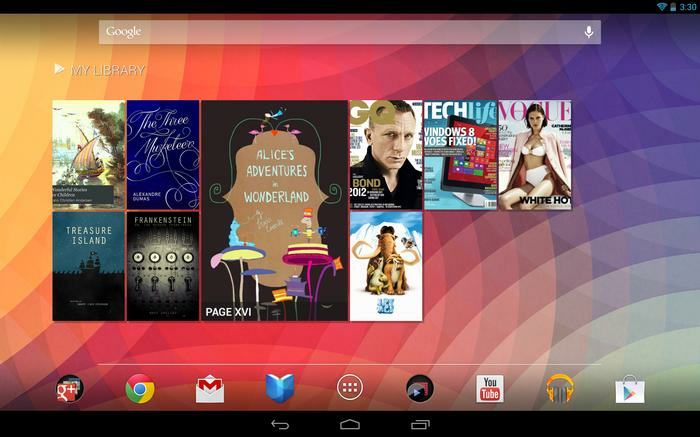 The Google Nexus 10 can be purchased online directly from the Play Store.